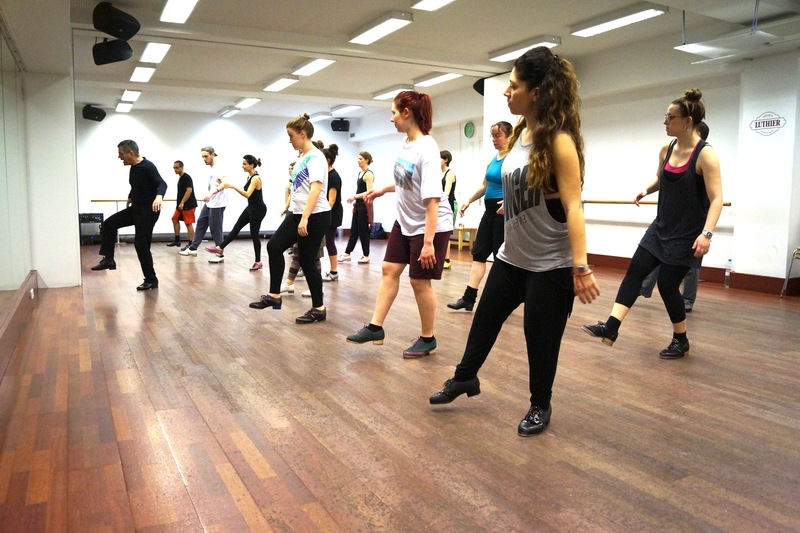 This nine-month Program is designed for Tap dancers that aim to acquire all the necessary skills and knowledge in order to dance professionally. 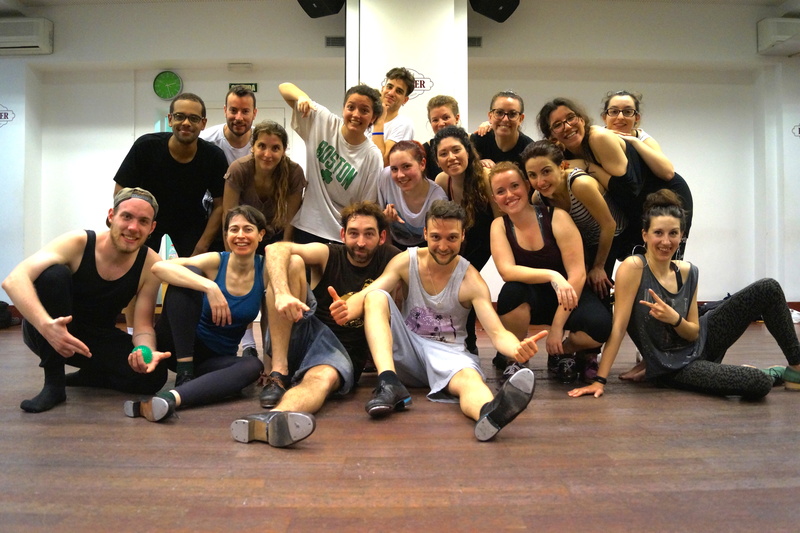 The main goal of this Program is to help students to become a professional dancer, choreographer and improviser, including preparing them to dance in a professional company, perfor- ming in shows & attending Tap jams. 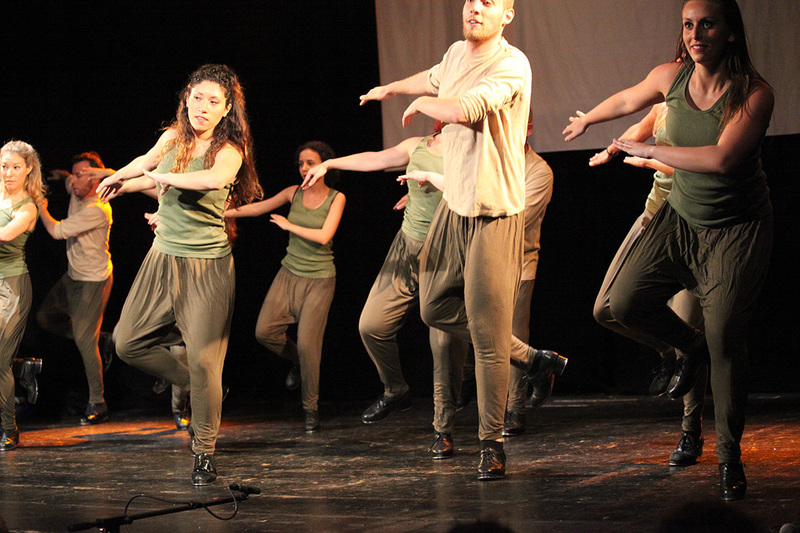 The students will learn technique, repertoire/standards and improvisation as well as gaining an understanding of various styles taught by different teachers. 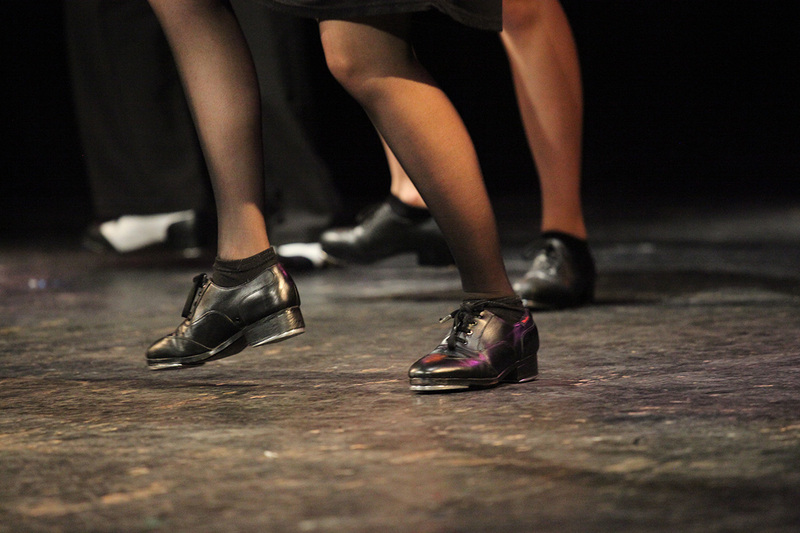 The students will also take complementary classes like Jazz-Dance, Ballet, Music Theory, Body Percussion, Lindy Hop, Tap History, Sound & Lights and Anatomy, among others. 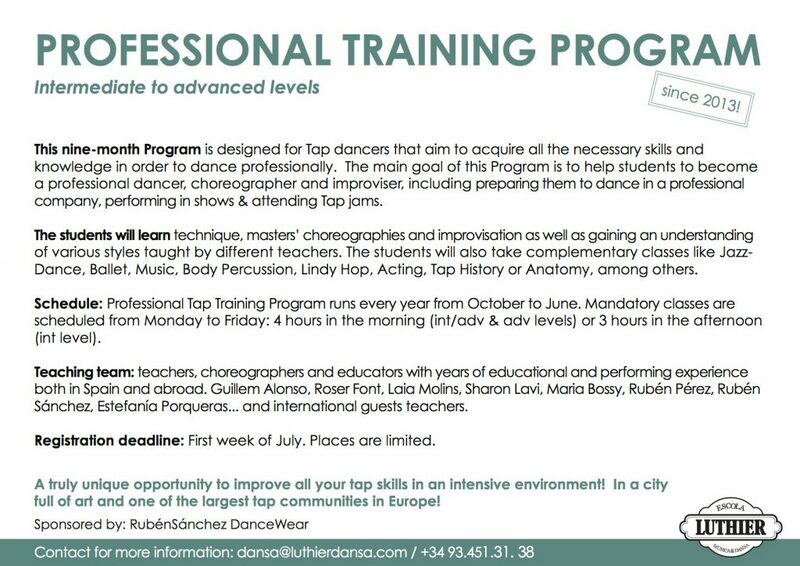 Teaching team: teachers, choreographers and educators with years of educational and performing experience both in Spain and abroad. 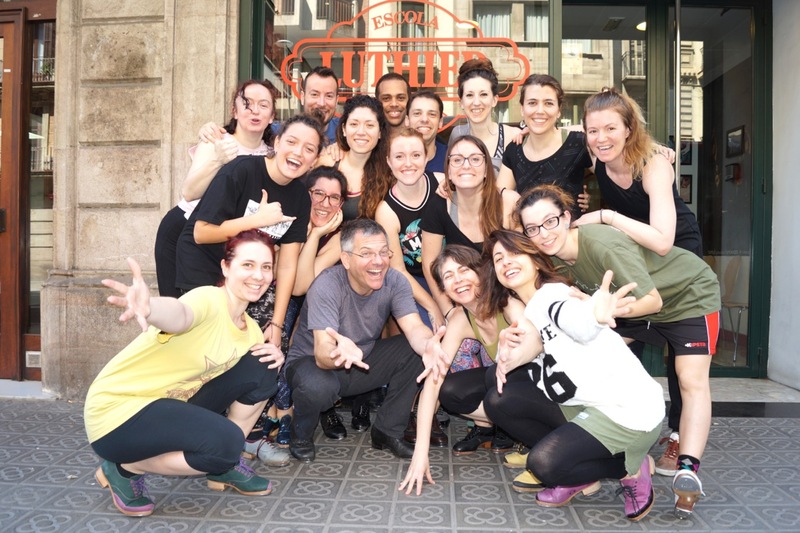 Regular teachers: Guillem Alonso, Roser Font, Sharon Lavi, Laia Molins, Thomas Wadelton, Rubén Pérez, Rubén Sánchez, Estefanía Porqueras and Maria Bossy. 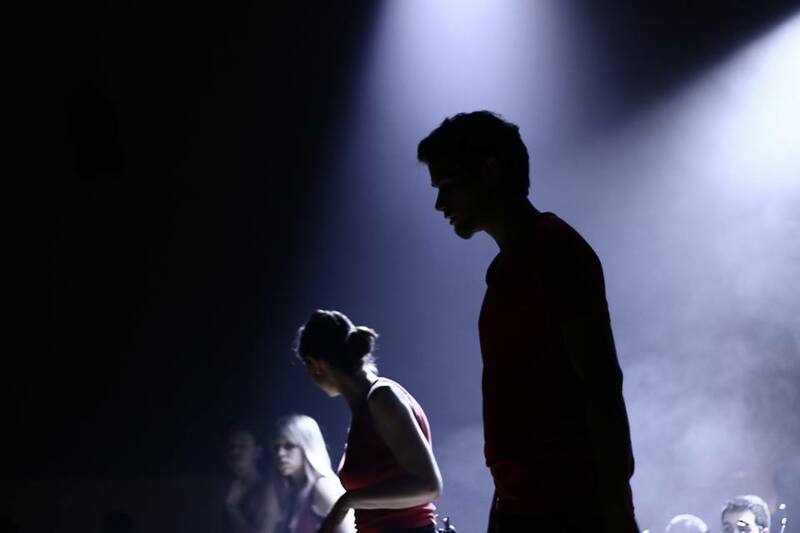 Guest teachers in the past Programs: Michelle Dorrance, Nicholas Young, Chris Matallo, Susan Hebach, Josh Hilberman, Mark Mendonca, Mark Yonally, Jessie Sawyers, Heather Cornell, Andrew Nemr, Jason Janas, Cartier Williams, Max Pollak, Avalon Rathgeb, Thomas Wadelton, Sebastian Weber, Laurent Bortolotti, Hillary-Marie and Steven Harper. 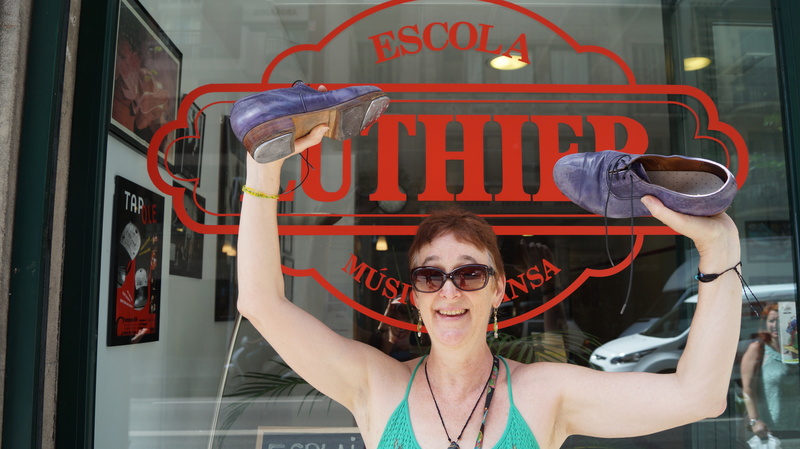 Registration deadline: July 6th 2019. Places are limited. 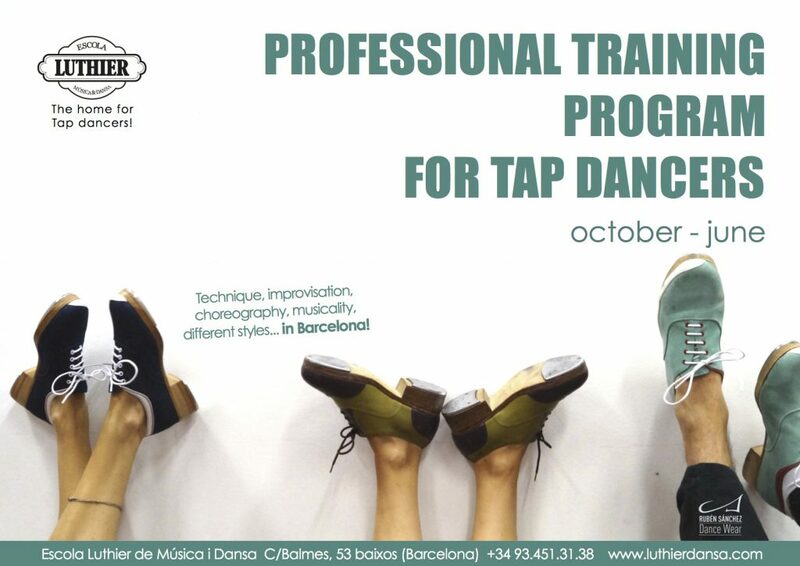 A truly unique opportunity to improve all of your tap skills in an intensive environment! 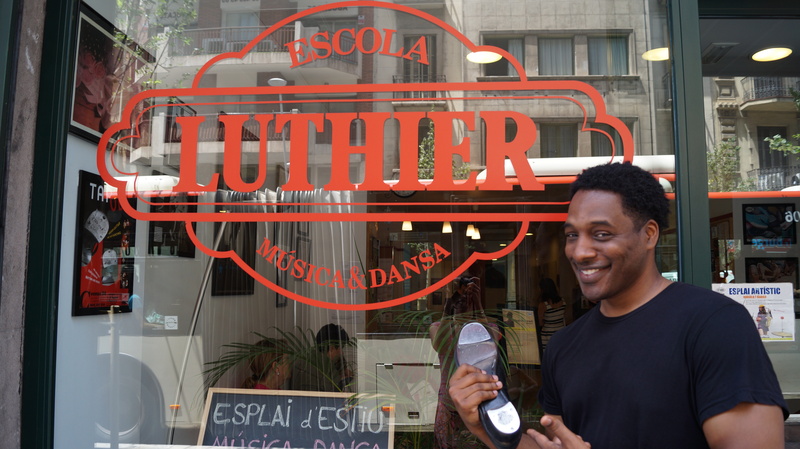 In a city full or art and one of the largest tap communities in Europe!